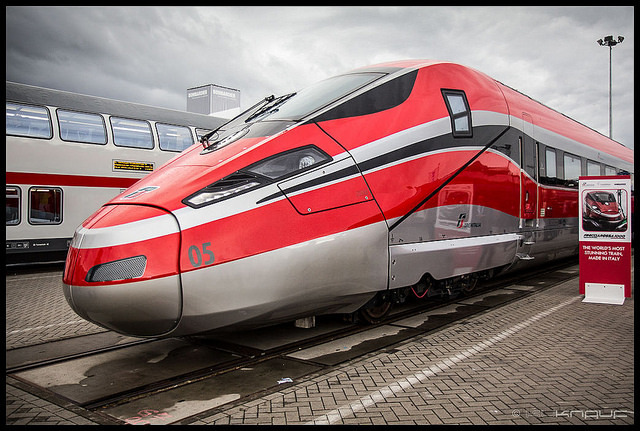 EU member states are still squabbling over draft rules that will open up railway markets to competition, even after negotiators struck a deal last week on the long debated file. 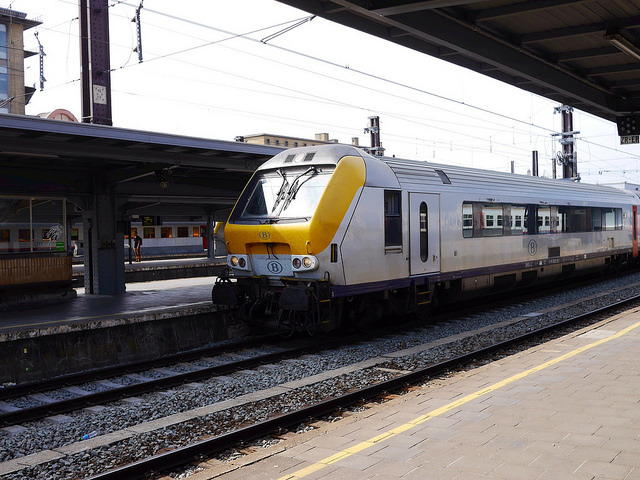 The new head of the European Commission's transport section (DG MOVE) had harsh words yesterday (15 March) for new rules to open up Europe's “static” rail sector, which he said have been butchered in negotiations with the European Parliament and Council. 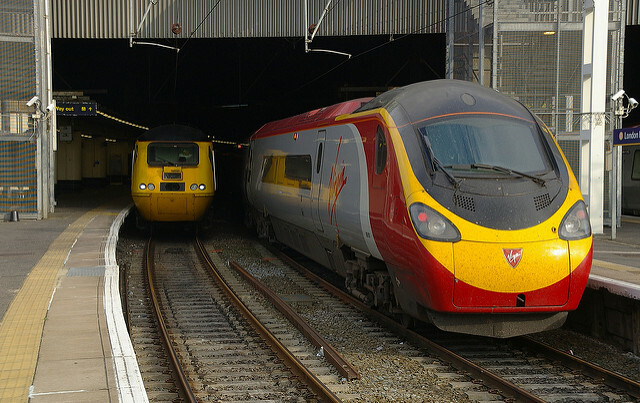 European railway companies will be allowed to offer domestic rail services in other countries from 2020 under new proposals agreed on Thursday(8 October) by European Union ministers. 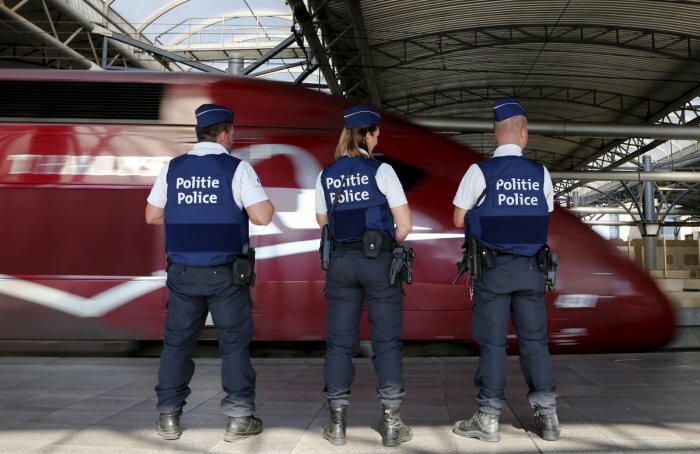 The European Union will review railway security on high-speed international lines after last week's foiled attack in France. But officials warned on Monday (24 August) against overreaction. The European Parliament adopted yesterday (26 February) in a first reading amended rules for European railways, much to the Commission’s disappointment.